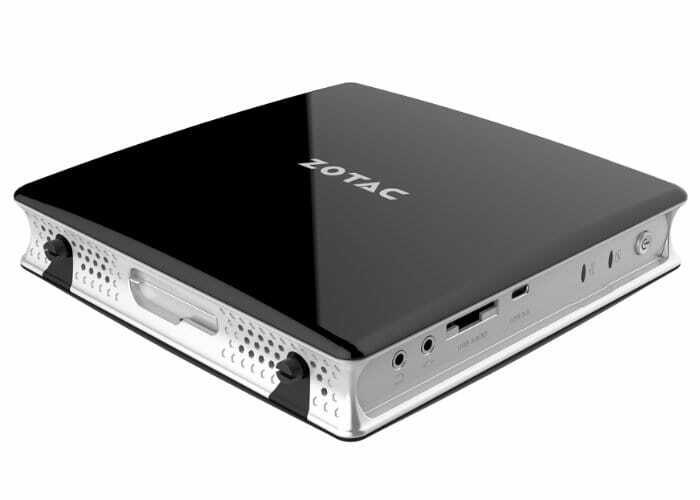 Mini PC manufacturer Zotac has this week announced a new update to its range of compact desktop computers introducing a new range of Zotac B Series systems now equipped with Intel Gemini Lake processors. The new ZBOX BI329 will be available in at least three configuration options and features an Intel Celeron N4100 quad-core processor that can be supported by up to 8GB of DDR4-2400 RAM. First in the range is the ZBOX BI329 a barebones mini PC system ready to be equipped with your specific hardware. 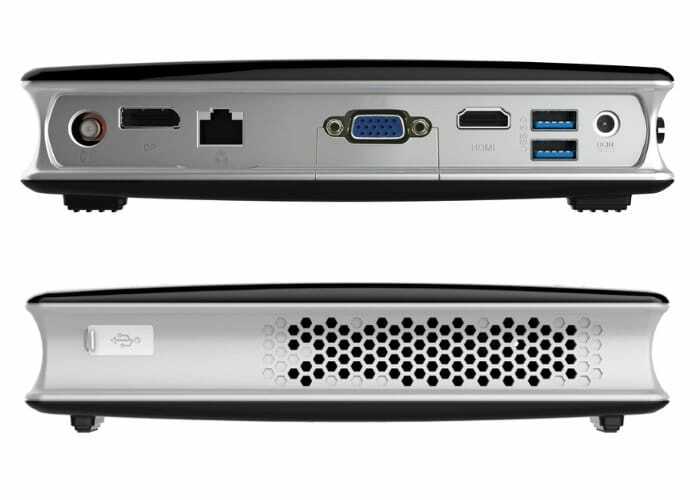 Next up is the ZBOX BI329 Plus equipped with 4GB of RAM and a 120GB SSD pre-installed allowing you to select your desired operating system. 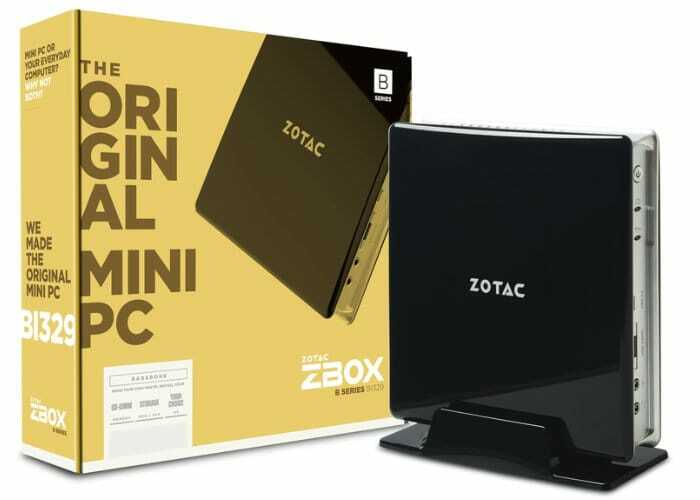 Finally, Zotac has created the complete system preloaded with Microsoft’s latest Windows 10 in the form of the Zotac ZBOX BI329 with Windows and also fitted with 4GB of RAM and a 32GB M.2 SSD rather than the 2.5 inch 120GB SSD. These systems are not fanless, but Zotac says it has equipped the systems with a cooling system that offers “whisper quiet performance”. Other features of the range include connectivity via 802.11ac WiFi, Bluetooth 4.2 and Gigabit Ethernet and a 2.5-inch drive bay for a hard drive or solid-state drive (SSD). Unfortunately, no information on pricing or worldwide availability has been released as yet Zotac, but as soon as news comes to light, we will keep you updated as always. In the meantime from more specifications and details jump over to the official Zotac website.